Domain Name Investment, UDRP e Mandatory Administrative Proceedings: cases and trends. 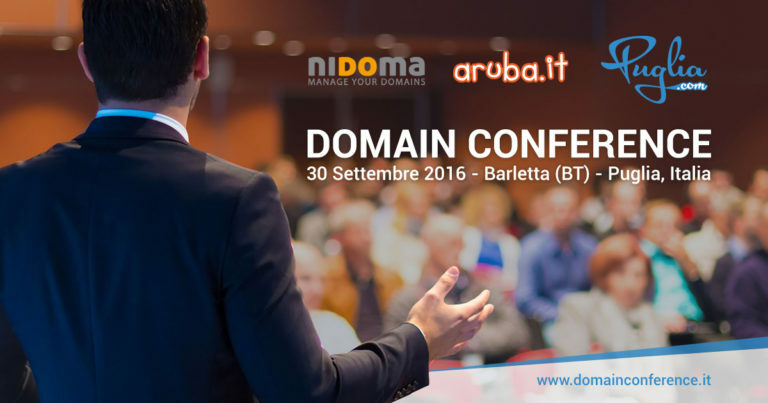 The first italian Domain Conference, promoted by Nidoma.com with the cooperation of Puglia.com and Aruba.it, took place in the lovely town of Barletta (Apulia, southern Italy) on september 30th. The event gathered a selection of italian Investors and domainers to discuss the current market and consolidate relationships and friendships. Roberto Manno presented a detailed report on legal issues affecting Domain Names Investing in the international and local marketplace, suggesting possible actions toward a better understanding of this growing industry. On Friday 25th September 2015, Roberto Manno attended the conference for ADR.eu and UDRP panellists held in Kaiserstein Palace, Prague jointly organised by Palmer Biggs Legal Solicitors (UK), Ampersand Law Firm (Germany) and the Czech Arbitration Court. Please find the slides of the September 30,2016 presentation (pdf/ita): dnc2016.